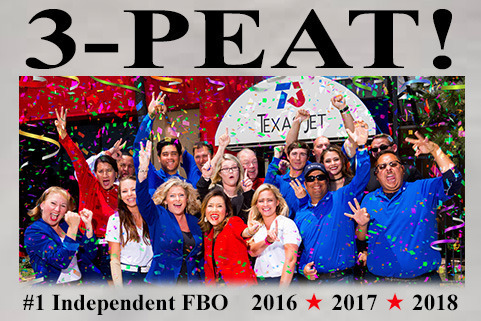 Let some of our Ladies and Gentlemen tell you about Texas Jet’s Culture of Excellence. 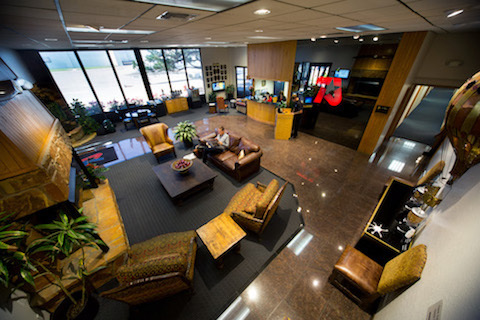 Find out why Texas Jet is the perfect place for you and your aircraft. Relax . 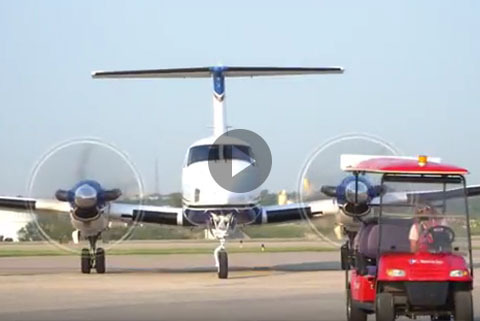 . . your aircraft and your passengers will be in good hands.